This isn’t a new story but it’s one that I found very enlightening on the topic of digital audio formats. Pono Music’s roaring success on Kickstarter, raising $4.3 million so far, shows that thousands of people believe better audio quality is worth paying for. 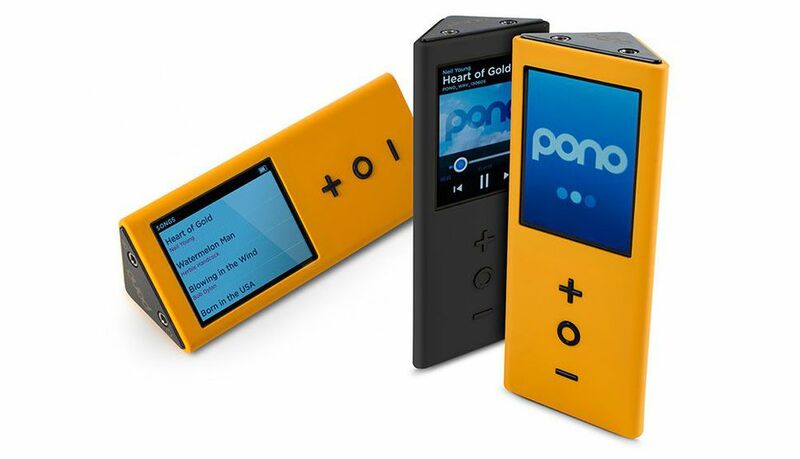 The company — backed by star musician Neil Young and selling a $400 digital audio player along with accompanying music — promises people will hear a difference between Pono Music and ordinary music that’s “surprising and dramatic.” The company’s promise is based in part on music files that can contain more data than not only conventional MP3 files, but also compact discs. There’s no doubt that highly compressed music files, played over tinny laptop speakers or cheap earbuds, leave a lot of room for improvement. But outdoing CD quality? That’s a harder sell.